I really love your review posts. Thank you for the giveaway Kirstie! what a lovely giveaway! I used to be all about the make-up reviews and looks, but I am now getting a lot more into fashion posts! Love your blog! Happy 2nd birthday!! Wow what a great giveaway and well done on getting to 2 years!! Happy blog 2nd Birthday!! I subscribed to Birchbox this May and got a sample of the hot cloth cleanser, it is pretty amazing. Coincidently I just reviewed the cleanser today! 'What the Science Says', aka - why its so good! My favourite posts are beauty reviews and tips! 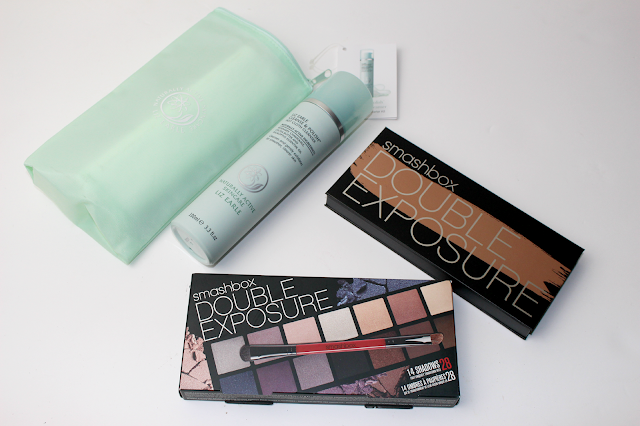 Happy 2nd blog birthday lovely (: I adore Liz Earle & the Smashbox palette looks amazing! Congrats on your 2 year blogiversary my fave posts are make-up specific posts so I know what I need to get! This is such an amazing giveaway. Thank you so much! Congratulations! You've come so far in the two years. Happy blog birthday! I have been a reader of your blog for a ages, I love having a catch up of your posts :) I really like reading beauty reviews. Happy 2nd blog birthday lovely. 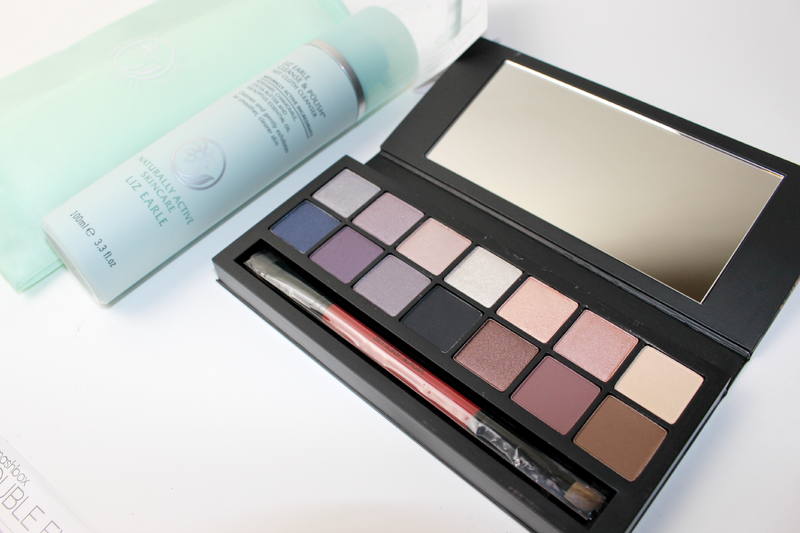 adore Liz Earle & the Smashbox palette looks amazing! 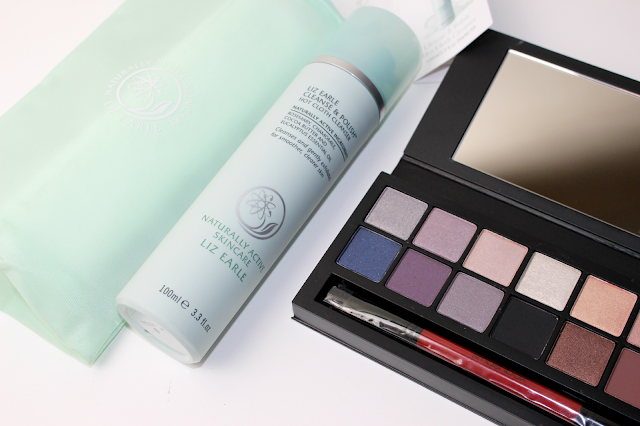 Fashion & of course a post with some beauty bargains! What an awesome giveaway, thankyou for running it. I love your OOTD and reviews of beauty products. I really like to read all of them!! This is such a good giveaway! I love reading review posts, as well as favourties posts. Your blog is gorgeous omg so pretty! !